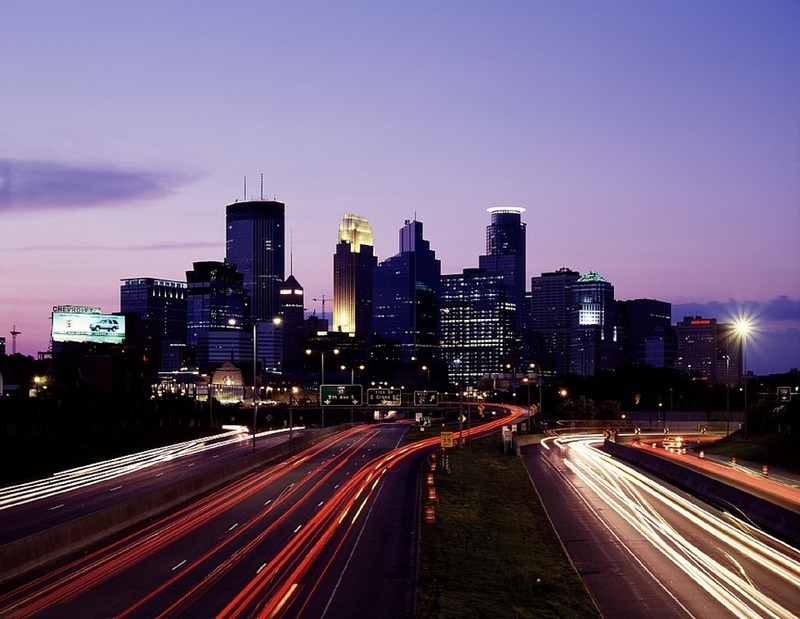 If you were to hire a Black Car service to take you eleven miles North West of Minneapolis, you would surely stumble onto the city of Brooklyn Park, which is tucked comfortably along the west bank of the Mississippi River in Hennepin County. Known as the sixth-largest city in Minnesota and the second-largest suburb in the Minneapolis-Saint Paul region, this “Tree City USA“ community proudly houses 47 miles of trails, and 67 award-winning parks, including the Rush Creek Regional Trail, and the northern section of the Palmer Lake Park. The city is also known for the famous Eidem Homestead, a ten-acre “living history” farm that was restored to its turn of the 20th Century period (1890-1910), when the city was famous for growing a large percentage of the nation’s potatoes. The city’s reputation for potato growth, as noteworthy as that fact is, has been overshadowed by the presence of actor, professional wrestler, author and politician Jesse Ventura (aka Jesse “the Body” Ventura), who was the city’s mayor from 1991-1995. Also a Vietnam veteran, Ventura got into professional wrestling and eventually as a color commentator for the WWE after his time in the service ended. Like many athletes before him, he dipped his feet into the acting pool; appearing alongside Arnold Schwarzenegger (another athlete-turned actor-turned politician) in The Running Man and the blockbuster, Predator as well as the less than successful film Abraxas, Guardian of the Universe. As fate would have it, he became the Governor of Minnesota in 1999 and served his one term until 2003, when he chose to stay on the fringes of the political scene as an author and television host. Today Brooklyn Park is still a growing community, which has seen a steep population surge in parts of the city since the early 2000’s; a phenomenon that has been known as a “Bedroom Community,” which alludes to the city being primarily where professionals and families hang their heads at night almost exclusively, due to their jobs in the bigger cities, sometimes a ways away by either mass transit, taxi service or limousine, if you can afford it. Fortunately for many, there are affordable limo service companies out there in areas like the Twin Cities metro region to assist in your commuting needs. 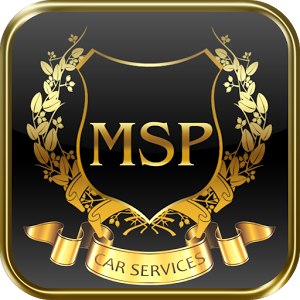 MSP Car Service for instance, has been serving the Minneapolis-Saint Paul community since 2008 with an astounding record of customer satisfaction and the reputation for being the most popular limo service in Minneapolis. Whether you need to get to the airport or to a big meeting in Saint Paul, feel free to contact us for a competitive quote, because we believe we can offer you an unparalleled experience for your money. With exceptional punctuality and an attractive fleet of Lincoln Town car, Cadillac and Mercedes sedans, you will quickly learn why the preferred limo service in Brooklyn Park is MSP Car Service.